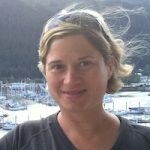 Sebastian – The GFWC Sebastian River Junior Woman’s Club announces “Terror On Main Street” for its 36th annual Haunted House. The Sebastian Haunted House will be open on October 21, 22, and 26 through 31 starting at 7:30 p.m.
Tickets are $8 each, tax included, and can only be purchased by cash. $1 per ticket will be donated to the North County Food Bank. 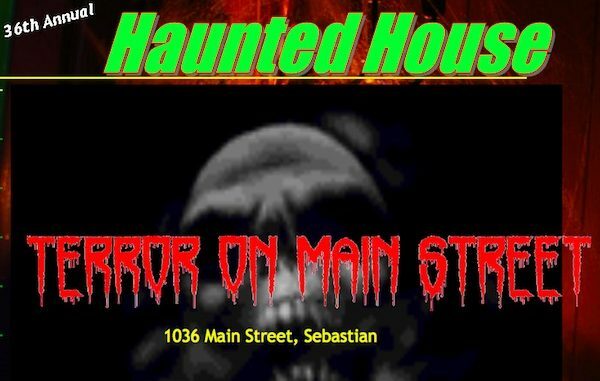 The Haunted House is located on 1026 Main Street in Sebastian. Parking will be available at the Sebastian United Methodist Church.